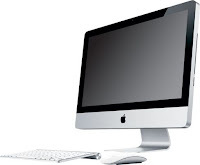 Revolution in its time, the Apple iMac has since been joined by a multitude of little friends. Apple still remains continued to dominate the competition of the head and shoulders. This change backs a bit. It must be a reason; desktop computers are not the kings in the home, with only 15% market share. They are even on the verge of being overtaken by the shelves. However, PCs are still far from having said their last word. The days of beige towers against noise are well and truly over. It now offers high-performance compact machines to aggressive pricing. 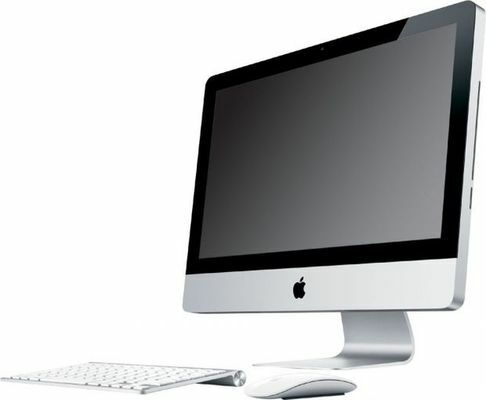 The new iMac with Quad processors, new graphics cards and Thunderbolt: Here is the news update iMacs has just revealed. If the formats of the iMac are the same, 21.5 inches (1920 x 1080) and 27 inches (2560 x 1440), that he must go inside to see what's new. The processors are now all of Intel quad-core i5, clocked at 2.5 or 2.7 for the 21.5-inch model, 2.7 GHz and 3.1 by 27 inches. All equipped with 4 GB of RAM, the new iMac also offer a 1 TB hard drive (except the first 21.5-inch model, which tops out at 500GB).